Chandra Prakash & Company is engaged in fabricating and supplying finest quality Ropes to cater to the diverse requirements of several industries. 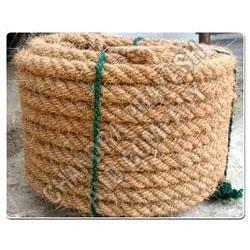 We specialize in offering Jute Ropes and Coir Rope, that are made by using quality fiber and other materials at our own manufacturing unit. The Ropes, offered by us, are demanded widely in several industries due to their reliable make, tough strength, & durability. 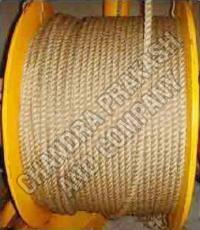 We offer these Ropes in diverse specifications to meet varied requirements of the clients. Besides, we are well-known as a trustworthy Ropes Manufacturer and Supplier in Jaipur.